Embraer Executive Jets delivered 63 Phenom 300 light jets in 2016, the highest volume of any business jet model for the year, according to a report made by the General Aviation Manufacturers Association (GAMA). This is the fourth consecutive year that the Phenom 300 achieves this mark, and it has accumulated 266 deliveries since 2013. 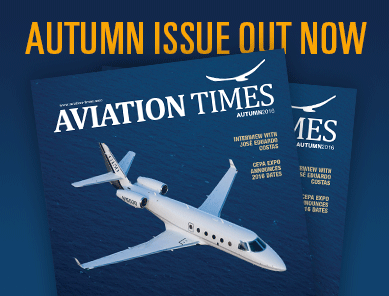 In seven years of operation, the Phenom 300 fleet is approaching the 400 aircraft mark, having sustained more than half of the light jet market share since 2012. The aircraft is in operation in 30 countries and has accumulated close to 500,000 flight hours. Embraer is continuously investing in its competitiveness with enhancements to its comfort, technology and operational efficiency. The Phenom 300 is one of the fastest light jets, having established several speed records with the National Aeronautic Association and the Federation Aeronautique Internationale. 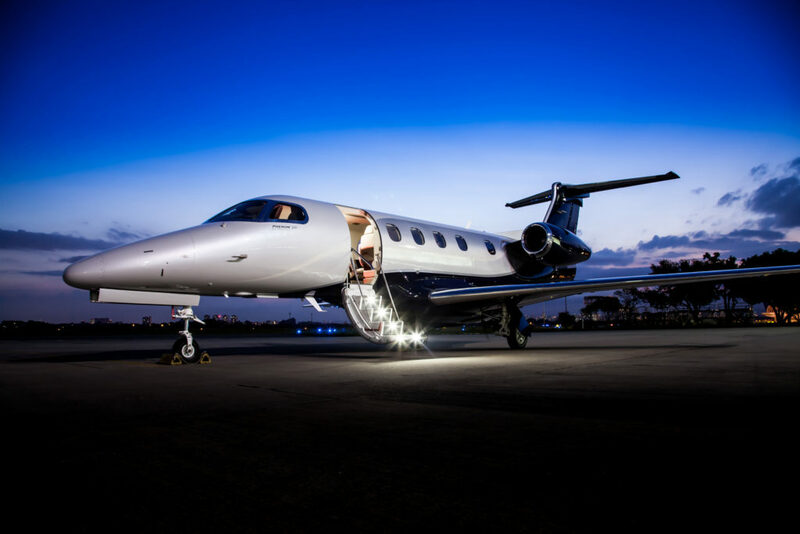 Share the post "Embraer Phenom 300 is World’s Most Delivered Business Jet 4th Time in a Row"